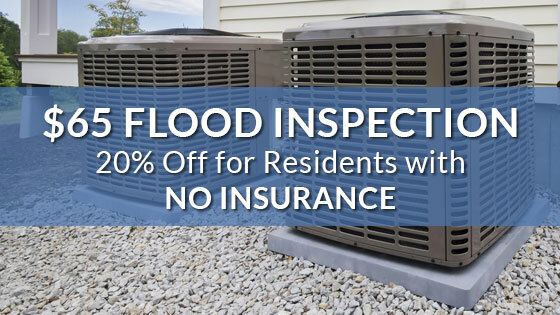 We at Richmond's Air believe in providing high-quality service at an honest and affordable rate. We take great pride in our work and really appreciate the good reviews from our Houston, TX clients. Rated 4.768 out of 5 stars Based on 99 review(s). "I was very impressed with the use of e-mail to communicate service visit &amp; reminder. Your tech was professional and respectful of home and of his employer. He stressed hoesty was very important to company &amp; himself. I really liked the high-tech tools and software to test my AC System. I will be calling you for my annual inspections (AC &amp; Heating). Thanks, Ray"
"The technician was great. Very knowledgable, pleasant, and performed very well. Explained everything well and answered all my questions. 100% satisfied. Give him a raise!!!" In and out very quickly. "The gentleman was very kind and was able to do what he needed to do quickly. He was scheduled between 8am-9am and he arrived around 8:30am - I appreciate his timeliness. Our A/C turned out to be just fine, but I will call him in the future. Thank you"
"The technician explained everything to me in detail. I appreciate that he didn't try to sell me something I didn't need, which makes me more likely to use Richmonds in the future." Good tune up of A/c work. 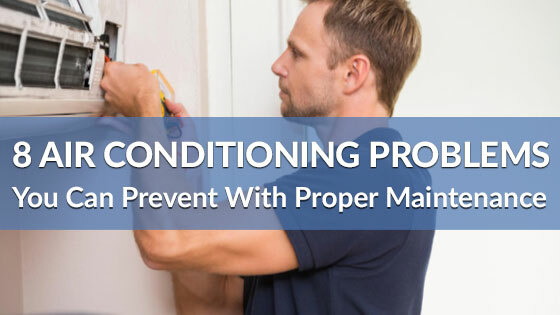 "A/c system checkup and cleaning will extend the life of a/c system. I recommend this company for any a/c system work. " 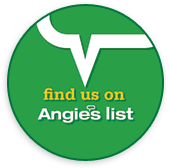 "Your service man was working very hard &amp; detail in the rain. Kindly send me a quote if I want to change to new aircons &amp; heaters for my whole house. Thank you"
"Craftsman arrived on time, was very friendly and did a nice job of checking my two A/C systems He also provided some suggestions for improving the efficiency of my A/C equipment. " "Tiffany the technician was fantastic. Explained things, answered my questions, sounded very knowledgeable. Only comment may be that she not be so forthcoming about the problems she had with her training. Biggest obstacle was talking with the lady who scheduled the appointment. Very heavy accent, hard to understand"